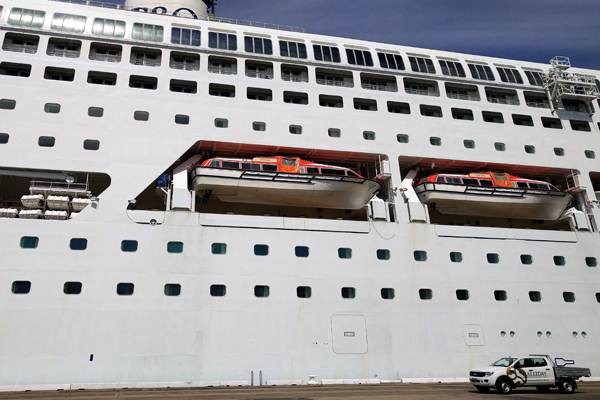 In collaboration with major marine and industrial engine houses Halliday Engineering was recently contracted to undertake machining works and preventative maintenance on several large cylinder heads, offloaded from a visiting cruise liner. 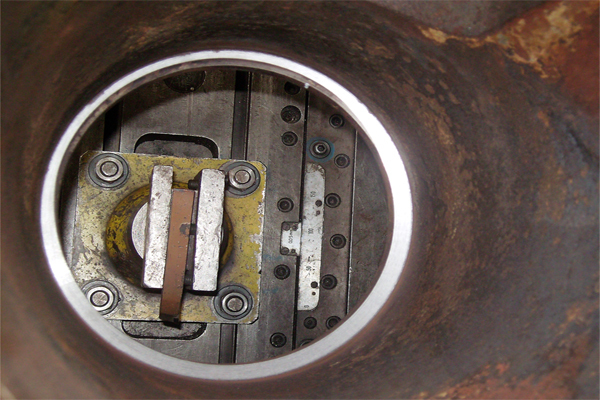 Requiring much forward planning and working to critical deadlines, the Halliday Engineering team consisted of procurement and logistics specialists, expert machinists, fitters and marine engineers. 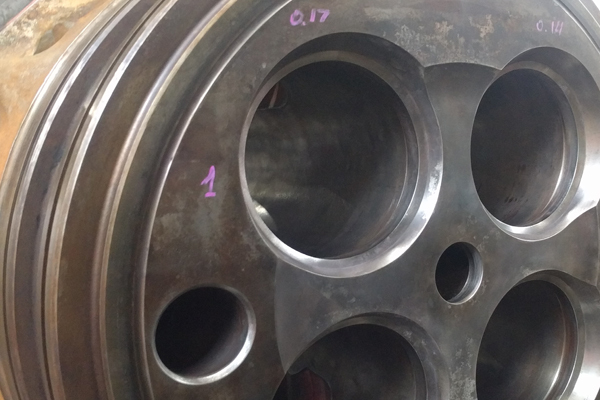 Machining of these cylinder heads was completed on time and on budget, to the satisfaction of all involved.